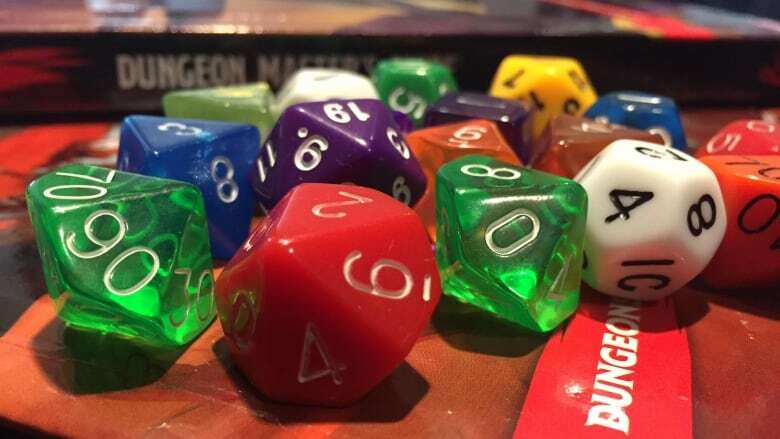 Autism Nova Scotia has set up a group of Dungeons and Dragons games to help people with autism practise their social skills. Dungeons and Dragons has its own special kind of magic, but you can't find it between the covers of any of its numerous rule books. It's a kind of social magic between strangers as they learn to become friends over a shared interest. Autism Nova Scotia is hoping the game will work its magic on people with autism and improve their social and communication skills. People living with autism spectrum disorder experience challenges with communication, social interactions and sometimes display restrictive and repetitive behaviour. Using Dungeons and Dragons to help autistic people become more social may seem like a stretch to people who have never played the game. To the uninitiated, Dungeons and Dragons players may be seen as socially awkward outcasts. But Yevonne Le Lacheur, the program director with Autism Nova Scotia, said those people just don't get the game. "We do see somebody who might be quiet start kind of becoming comfortable in that social setting, and because it's that special interest that they have, they're comfortable to talk about it and be a little creative and maybe less shy." Dungeons and Dragons is a pencil and paper role-playing game where people create characters and play through adventure scenarios in a shared imaginary world. It's kind of like a choose-your-own-adventure story played with a group of people. One of the participants acts as the story's main narrator, or Dungeon Master, and guides the story using a set of rules and dice while players decide how they want to react. All the action takes place through the spoken word as players describe what they want to do. Players fight monsters and explore dungeons while working together to accomplish their goals. "As they're playing, they're working on collaboration skills and communication skills and team-building skills in that safe environment," said Le Lacheur. 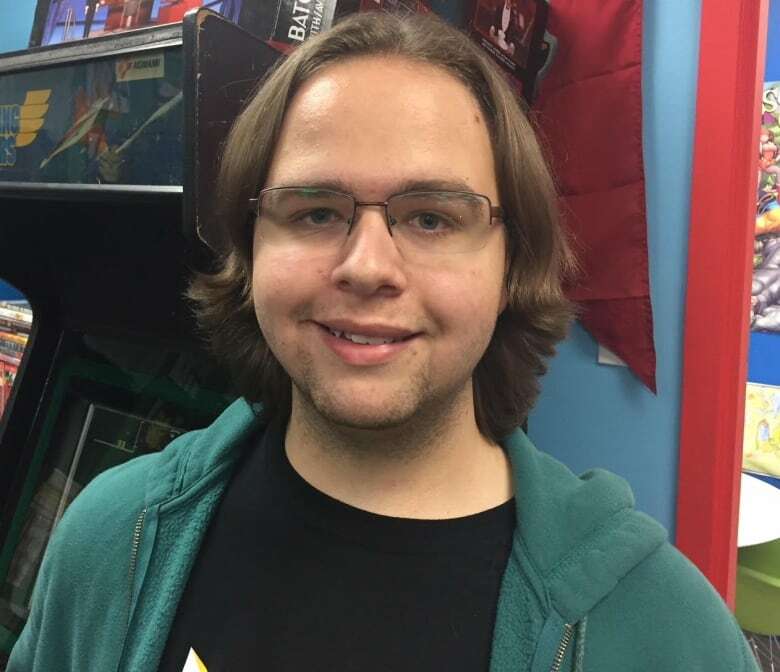 18-year-old player Jason McNutt said Dungeons and Dragons is helping him improve his communication skills. "We sort of come up with plans with one another and try to figure out which way would be best to take down the enemy. So, like, sometimes, it's like divide and conquer where we each take on an enemy at a time," said McNutt, who wants to get involved in game design someday. "I think we communicate it very well." The games have also led to some fast friendships, according to 16-year-old Riley Samson. "It's really good. I love playing with the friends I met here and it's just a bunch of communication and all that kind of stuff." 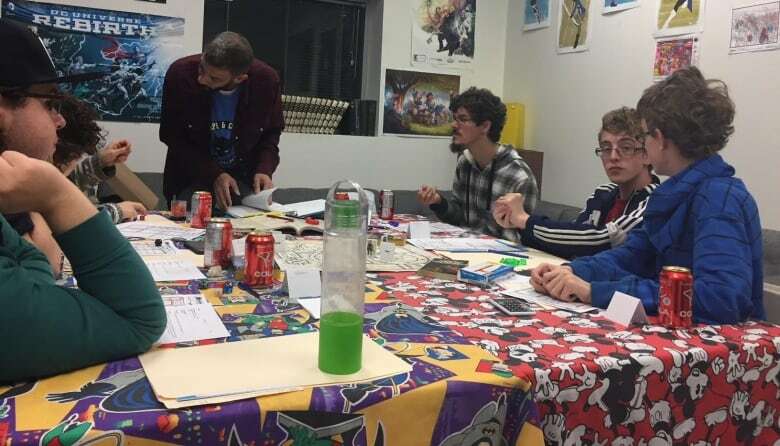 Autism Nova Scotia runs three Dungeons and Dragons programs with seven participants in each group — one group of teenagers and two groups of adults. All the Dungeon Masters are volunteers from the community. 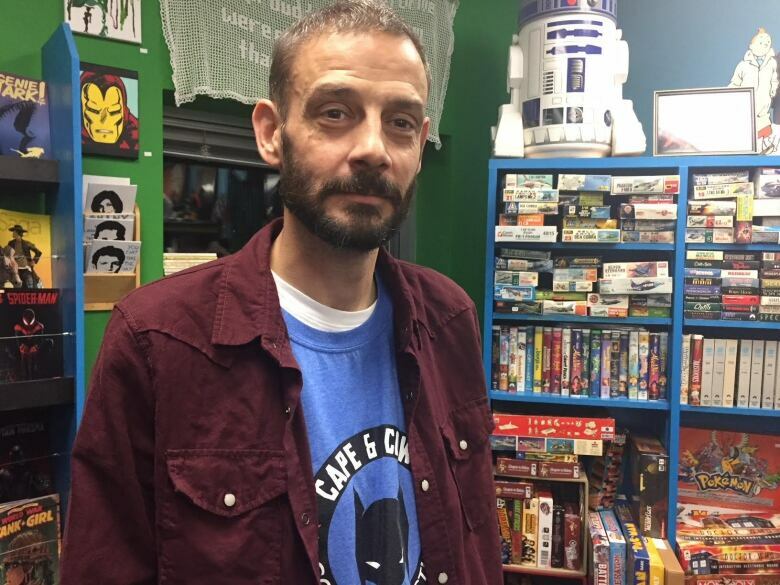 The games take place once every two weeks at Cape and Cowl Comics and Collectibles in Lower Sackville, The Board Room Cafe in Bedford, and at Dalhousie University. Le Lacheur said the program has been so popular that the spots in each group were filled within the first few days of registration. 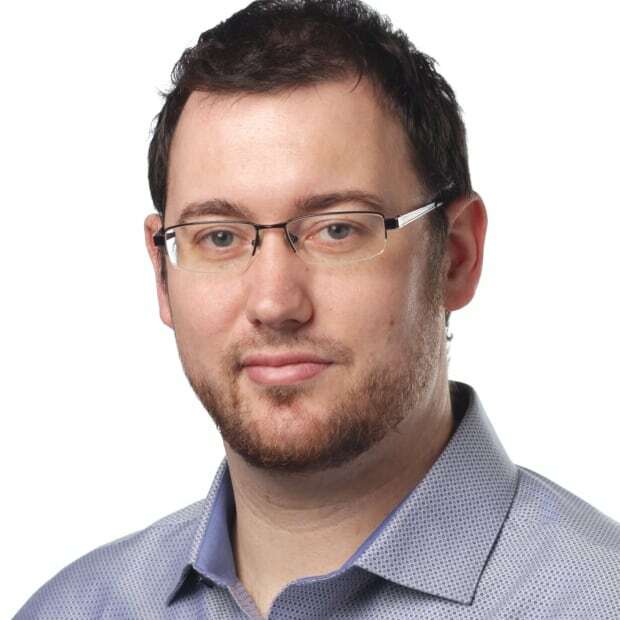 If the organization had the resources, Autism Nova Scotia would have no trouble filling another two groups, Le Lacheur said. The program has also expanded to the Annapolis Valley. The success of the program may be related to the growing enthusiasm for Dungeons and Dragons. There's a resurgence in the game's popularity, according to Cape and Cowl owner, Jay Roy. He's seen a bump in the number of books and dice being sold — particularly after the show Stranger Things premiered on Netflix a year ago. The show features a group of kids who play Dungeons and Dragons together. 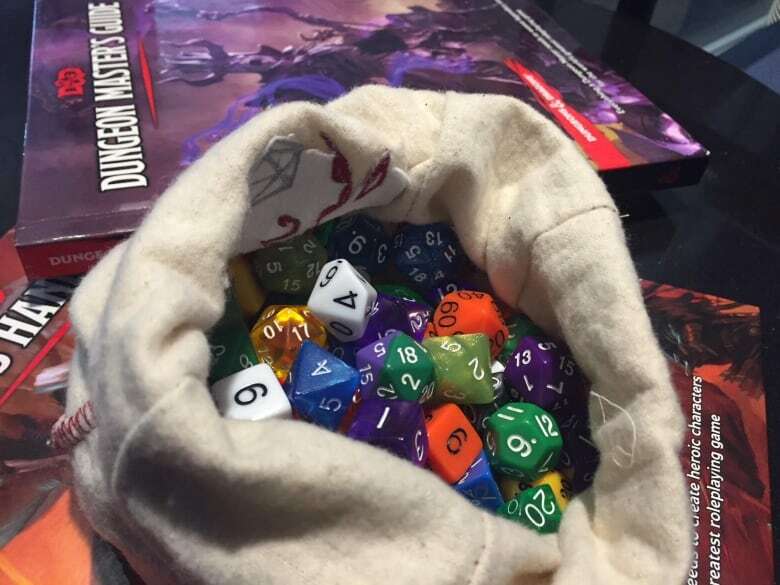 "There's more groups popping up all over the place with Dungeons and Dragons and other role-playing games. They're certainly getting popular again in this age where we do have a lot of touch screens and video games and all this stuff. It's nice to see people gathering together and playing role-playing and board games again." 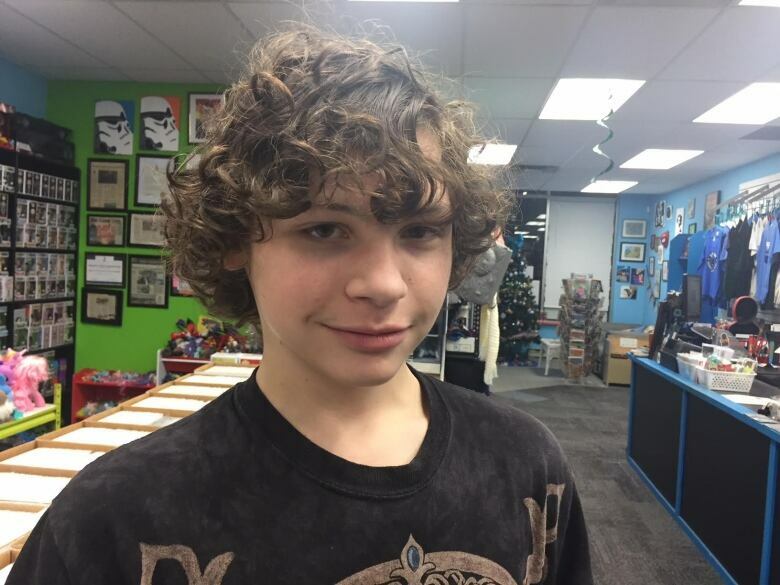 Matthew Webber is the Dungeon Master for Autism Nova Scotia's Dungeons and Dragons game at Cape and Cowl. He said the game has been around for 40 years and now parents who played it are sharing it with their kids. "The days of the Satanic Panic are long gone. It's been 40 years — no one has summoned a demon yet," said Webber. 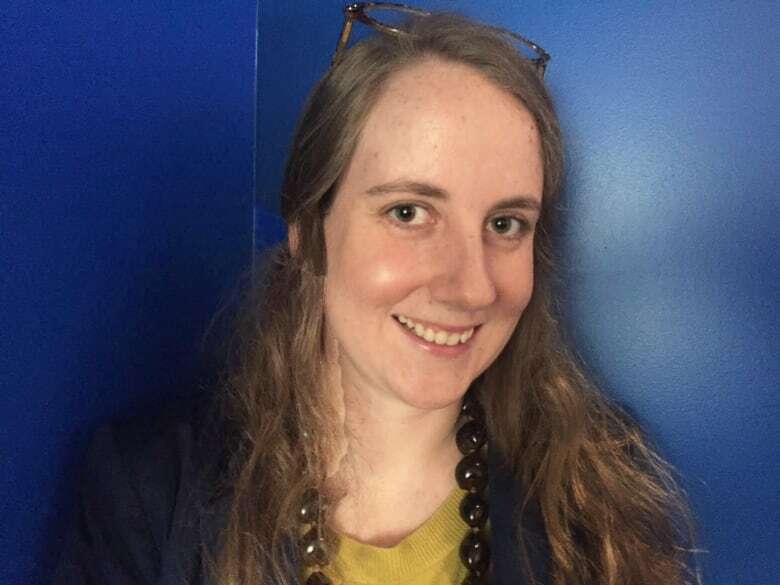 "That prevalence of — I hate to use the word — geekiness, is much more in the mainstream culture.… The mainstream is realizing that it's fun and it's cool." That kind of fun can be felt in Cape and Cowl's community room, where a group of new friends meet, roll some dice, play a game and learn a little bit more about how to get along. When did Dungeons and Dragons become ... kind of cool?